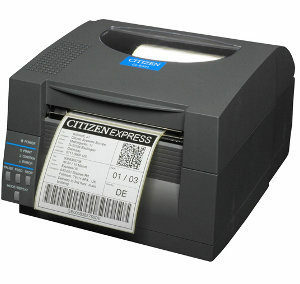 Affordable and Effortless Printing for Every Business. 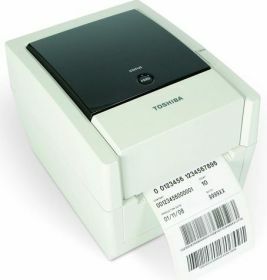 Toshiba thermal printers are the top choice for professional labeling. 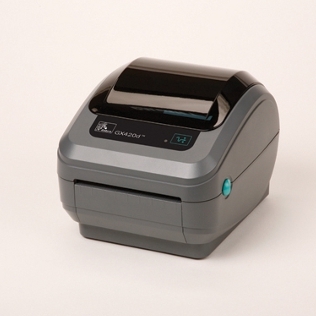 The Toshiba B-EV4D is a direct thermal only printer only, developed to fit into limited work spaces in many industries and applications. 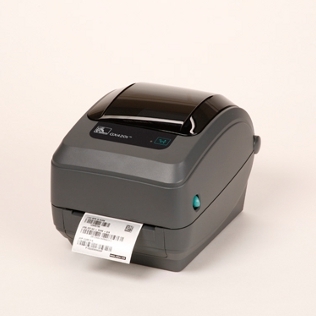 With market-leading features, exceptional build quality and reliability the Toshiba B-EV4D can produce professional labels quickly and easily at the touch of a button. Using the latest 32-bit Toshiba processing technology, it gives rapid on-demand printing at speeds of up to 5 inches per second. Its small design makes the E-V4D a perfect fit in either an office, store front or even a warehouse.